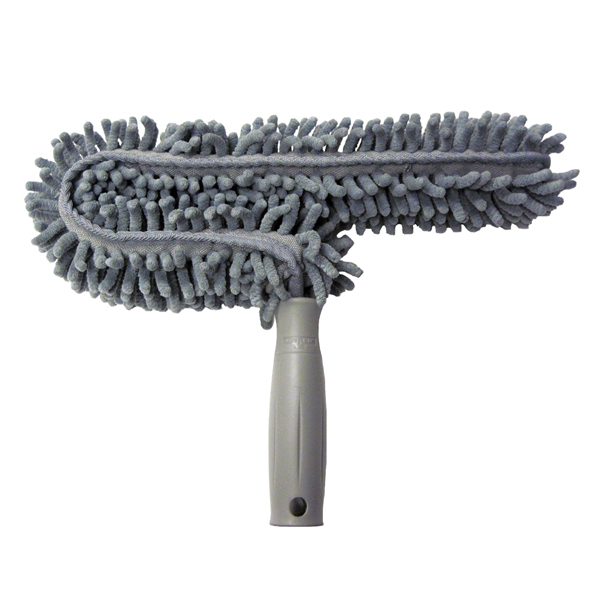 Unger's variety of dusters and dusting tools make quick work of even the highest access jobs. 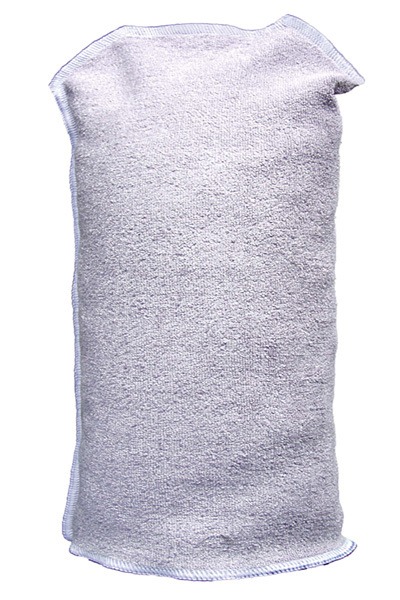 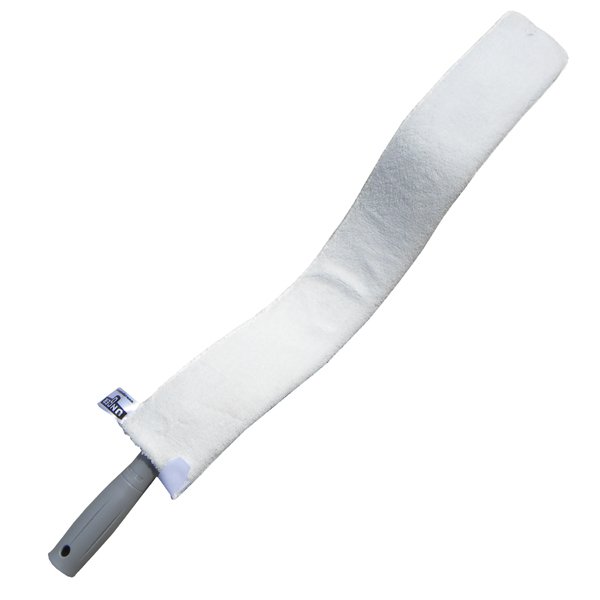 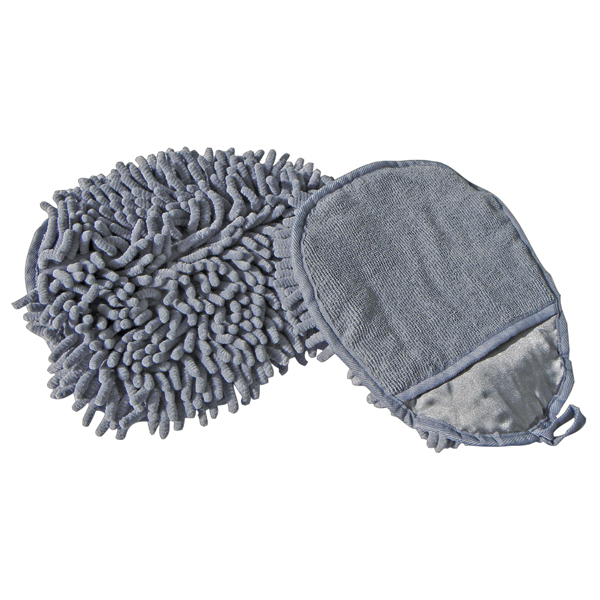 Find dusters of every material from a microfiber duster to lambswool options. 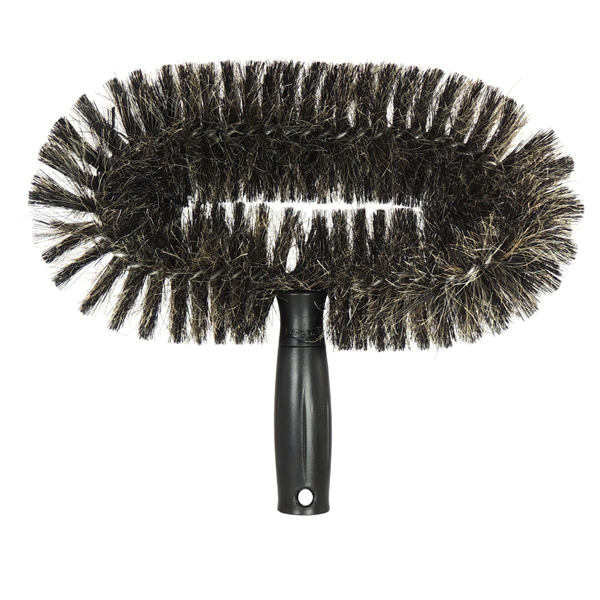 Our innovative StarDuster line offers purpose-built ceiling fan and pipe brushes. 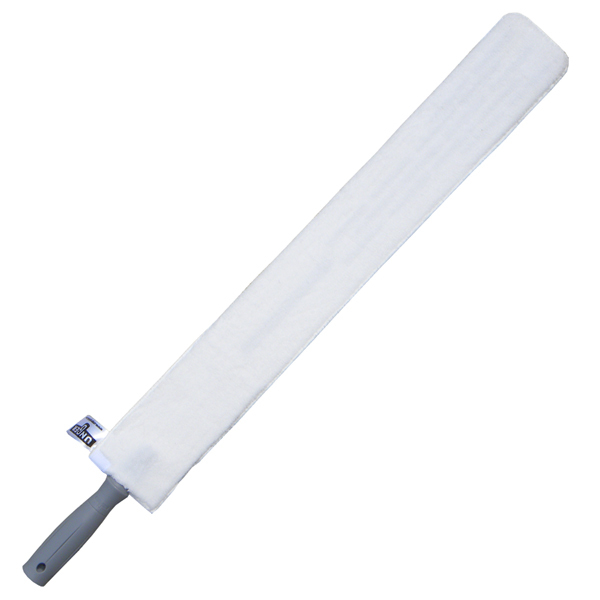 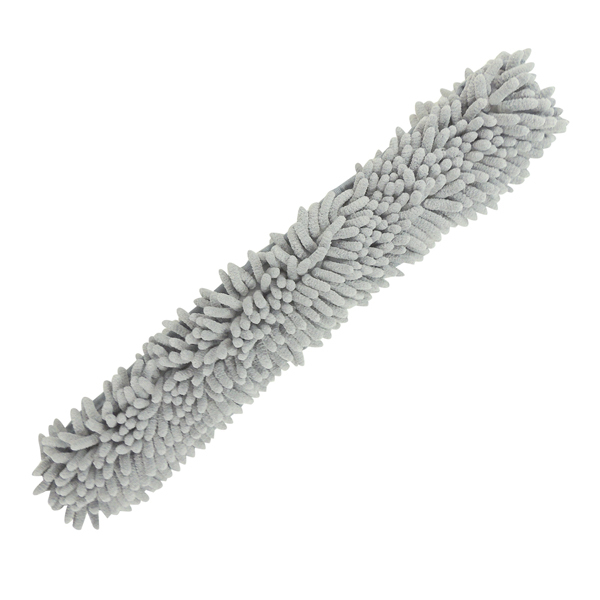 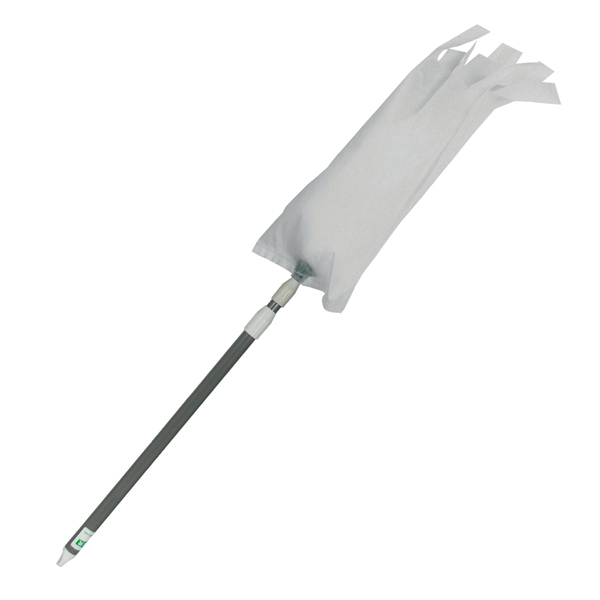 Our wide selection of cleaning duster tools and supplies - adapters, clips, and cones - allows you to customize the right dusting tool for the job. 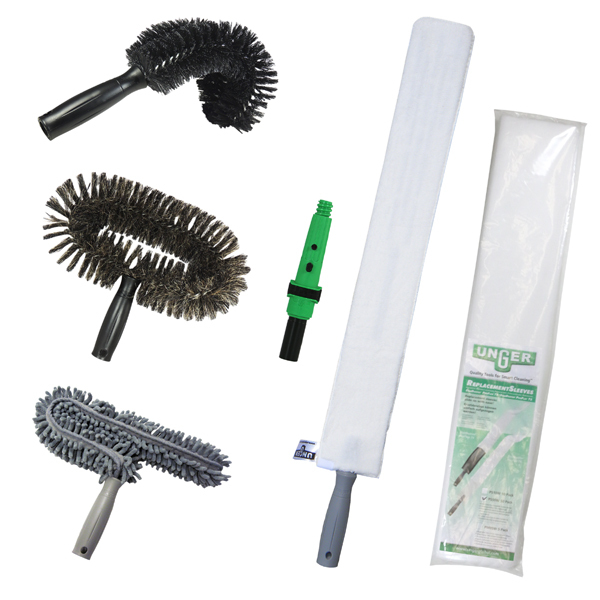 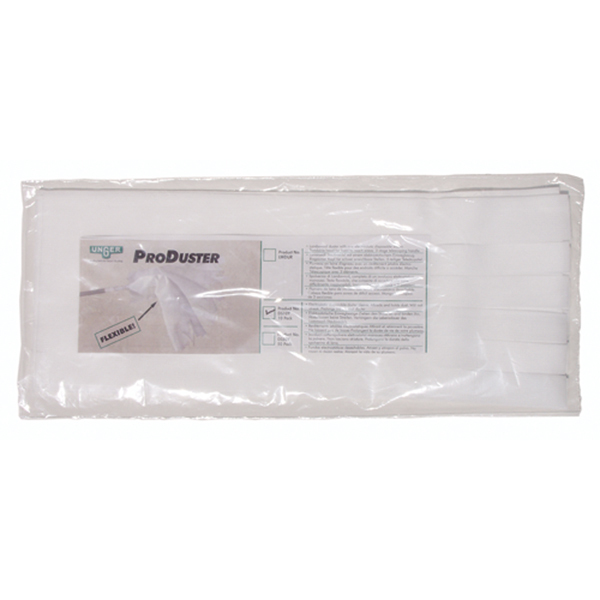 With the use of Unger dusters, dirt and grime don't stand a chance! 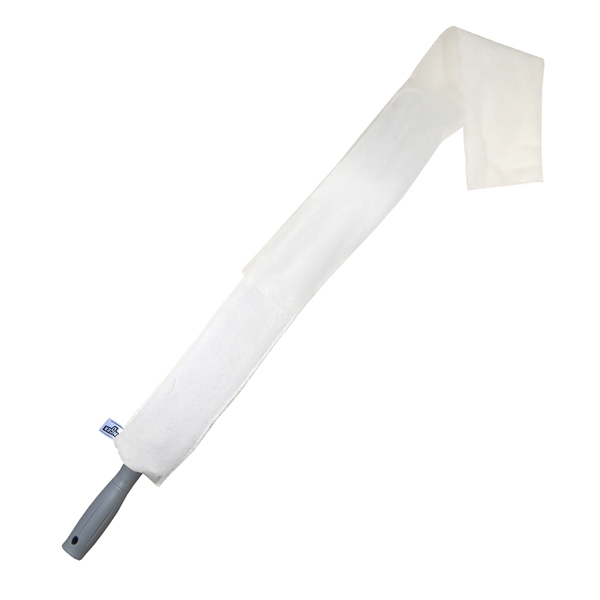 Whether you need a simple furniture duster or a long reach duster for high access cleaning, Unger's tool adapters and locking cones take dust removing to the next level. 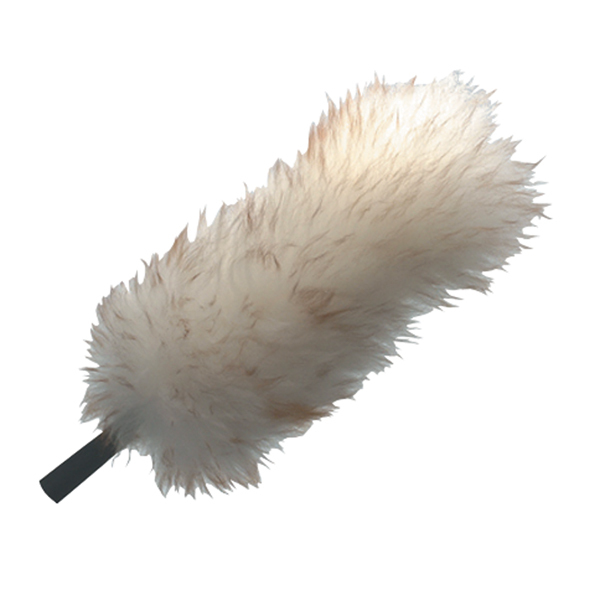 When combined with our lightweight extension poles, your dust remover of choice transforms into a telescopic duster. 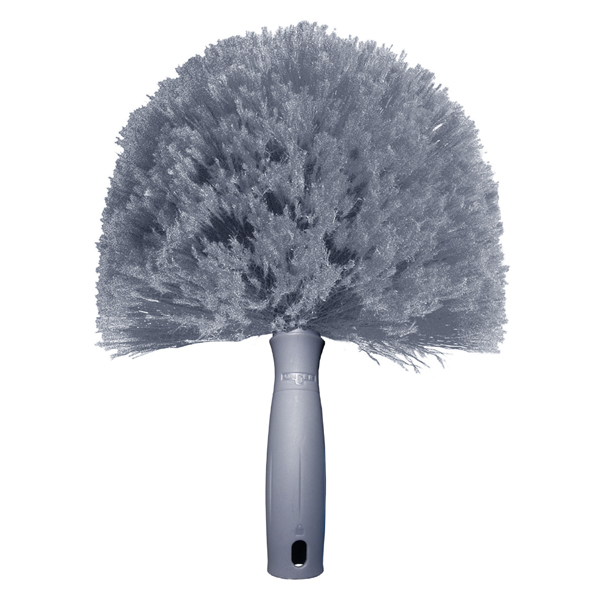 Ceiling fans, light fixtures and hard to reach areas are easily cleaned from the safety of the ground, allowing for more frequent cleaning with less risk.